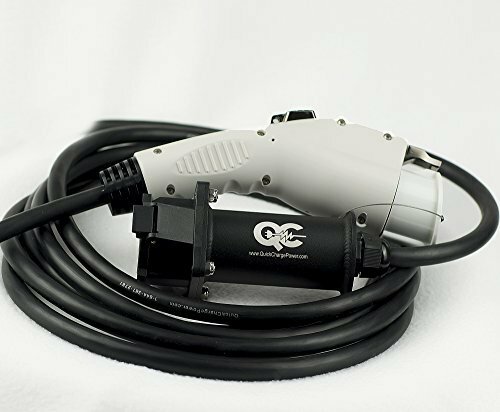 Home Electric Vehicles EV Motorcycles Harley Davidson shocks motorcycle world with electric hog, is this the end of obnoxious motorcycles? 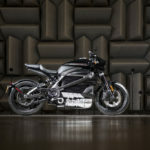 Harley Davidson shocks motorcycle world with electric hog, is this the end of obnoxious motorcycles? 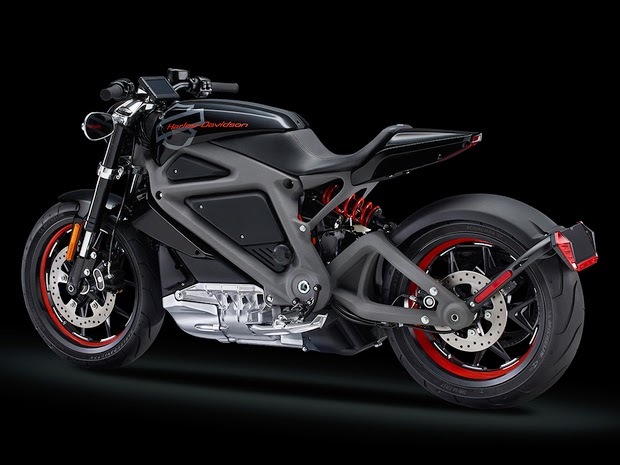 Pick your jaw up off the floor after reading this – Harley Davidson has designed an awesome looking electric motorcycle, and is touring it around the U.S. to gather feedback. 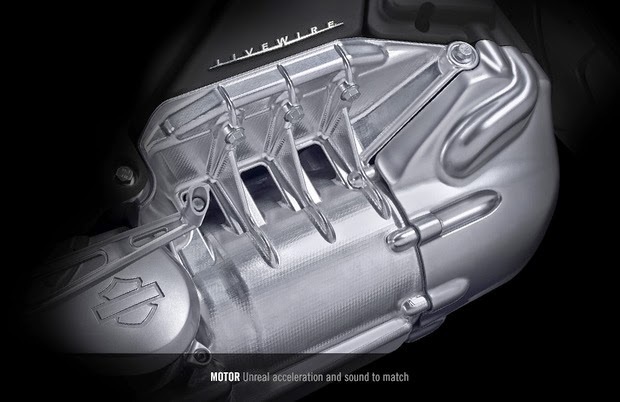 One of the most major motorcycle manufacturers of all time is taking an interest in electric motorcycles, riding into a future bereft of one of the hallmarks of its brand – the utterly obnoxious sound made by Harley’s. What they’ve done is develop a bike – it’s not in production, but it’s a prototype – and are taking it on tour around North America and Europe over the next few months. Assuming they don’t get laughed out of town, we assume Harley’s intention is to follow this up with a production electric motorcycle. This marks the first time a major motorcycle manufacturer has taken a serious stab at electric motorcycles. Until now the field has been left to upstarts like Brammo, Current Motor Co., Vectrix (which was just liquidated), and Zero Motorcycles. The closest any major motorcycle manufacturer has come to touching electric motorcycles (in public) is the Mugen entry at the TT ZERO race on the Isle of Man for the last three years. Mugen is, of course, closely associated with Honda Motorcycles. Mugen won the 2014 TT ZERO, smashing the previous electric bike lap speed record with a 117+ miles/hr speed . 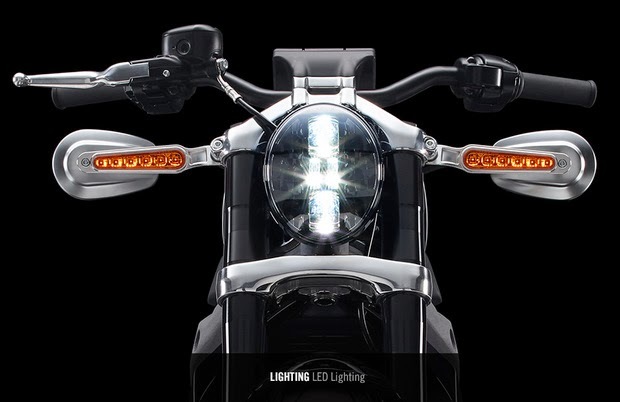 Speaking of Mugen, both the Harley Livewire and Mugen’s TT ZERO entry share common technology. 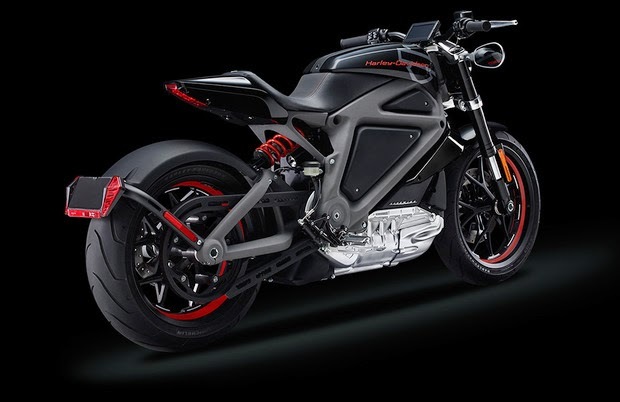 Mission Motors supplies the drive train and battery pack for Mugen’s TT ZERO bike , and according to some reports the Harley Livewire is also powered by Mission Motors. 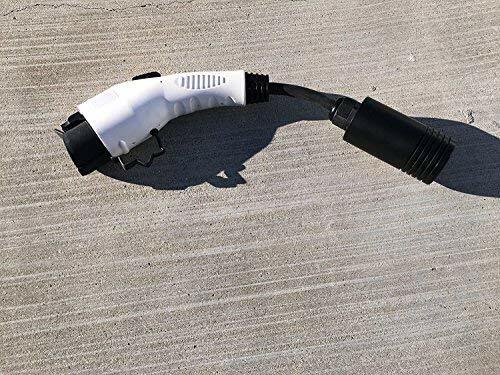 The stereotypical Harley-Davidson customer (Hells Angels clone) will sneer at an electric bike that doesn’t have the Harley sound. But, we’re entering a new age, aren’t we? One that’s environmentally conscious, and hooked on technology. Modern technology doesn’t make obnoxious noises nor run on gasoline. The bike? It’s got the muscular look you’d expect from a Harley, but isn’t the highway cruiser style. It does 0-60 miles/hr in about 4 seconds. There’s no gearbox as is typical of most electric motorcycles. 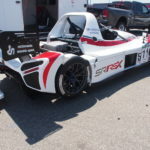 The drive train offers 74 horsepower, 52 ft-lbs of torque and a governed top speed of 92 miles/hr. That makes it quicker off the line than a Zero DS but less torque. Riding range is about 53 miles, which is quite a bit less than what Zero and Brammo offers. Charging time at a level 2 station is about 3 1/2 hours. Back of the envelope scratchings suggests it carries a 10 kilowatt-hour battery pack. This sort of riding range won’t satisfy those who go for long distance rides, but it’ll be fine for around town riding. 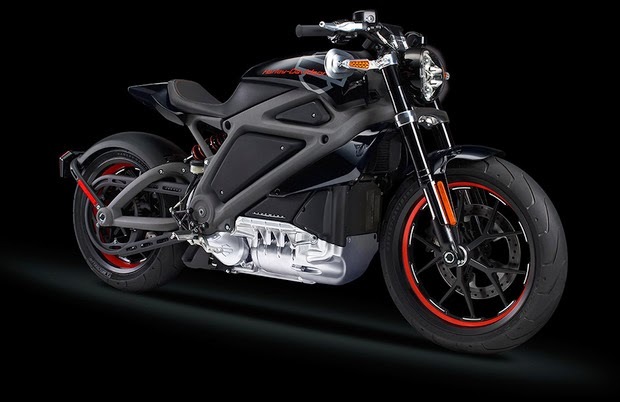 However, by the time Harley brings anything to production battery technology may have improved to where they can offer a longer range and faster charging. The sound? 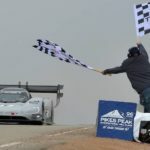 To those of us who have gone to electric motorcycle racing, we’re familiar with this sound. 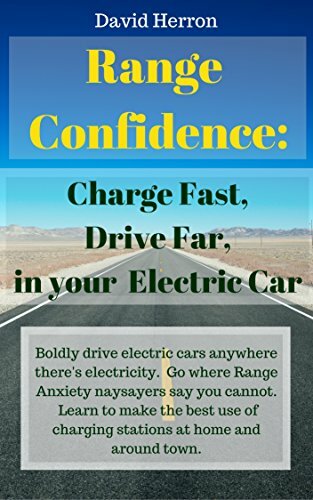 It is the sound of a high end electric motor. You can describe it as a cross between a UFO and an electric mixer if you like, but it’s the sound of the future. A test ride report by Cycle World described the LiveWire as having perfect fit-and-finish, and to be absolutely production ready. 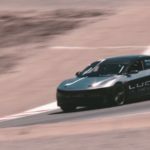 The total riding range (hence, battery pack size) was not chosen to be indicative of a production model, but for the needs of the demo tour. 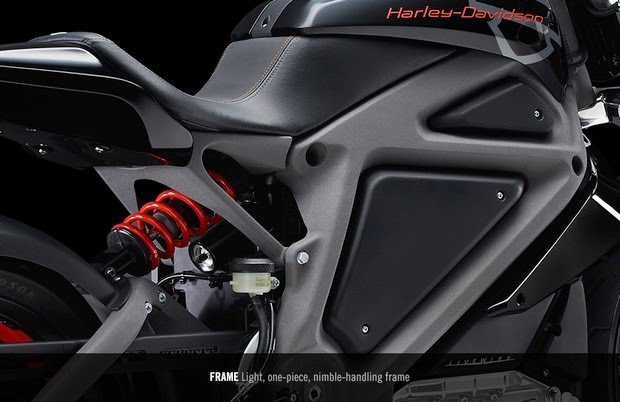 This indicates that Harley could, if/when this goes to production, immediately blow Zero out of the water unless Zero quickly upgrades their game. 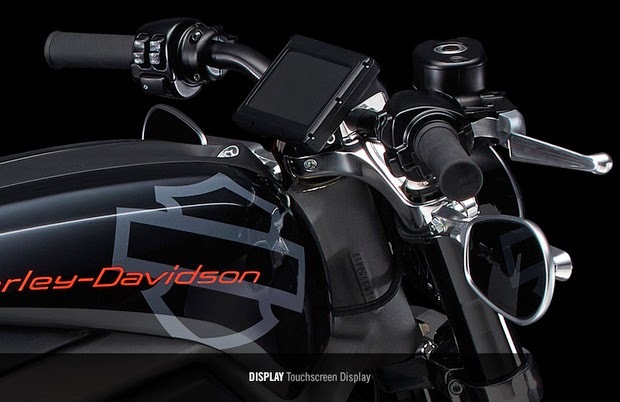 Electric Motorcycles, Harley Davidson. Bookmark. 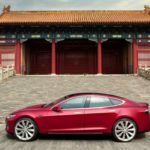 How can CarCharging Group adopt Tesla Supercharger and CCS in Blink’s DC Fast Charging stations?